LEGO and dinosaurs sound like quite the combination. We will see the results of them this month as LEGO and Universal premiere a Jurassic World animated special. 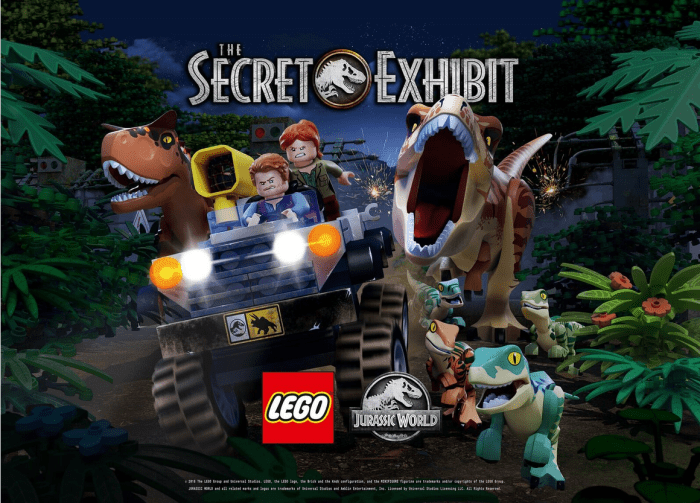 Universal and LEGO will premiere a two-part animated special called LEGO: Jurassic World: The Secret Exhibit. This will air on November 29 at 8PM on NBC.